World Soil Day falls on December 7th and it has the importance of soil as a lifeblood of horticulture and the planet on our minds. 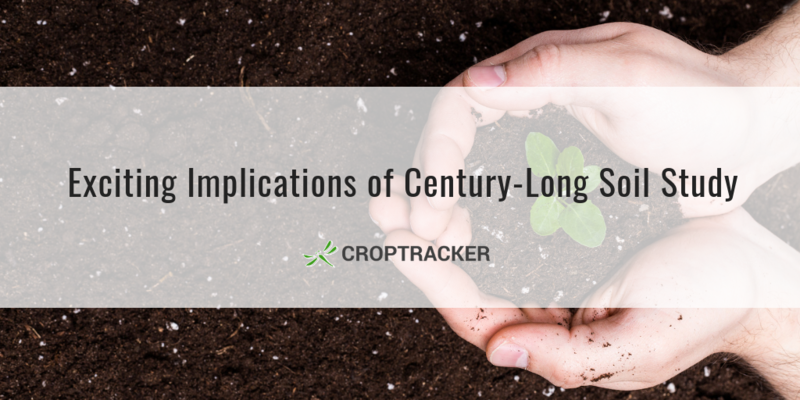 In this week's blog post we look at a monumental 100 year-long study into soil health, and the promising findings it's made regarding how growers can improve their soil health and yields, and how organic growers in particular can match conventional yields. We'll also look at how the study has highlighted the need to bridge the gap between scientific studies and practical application. 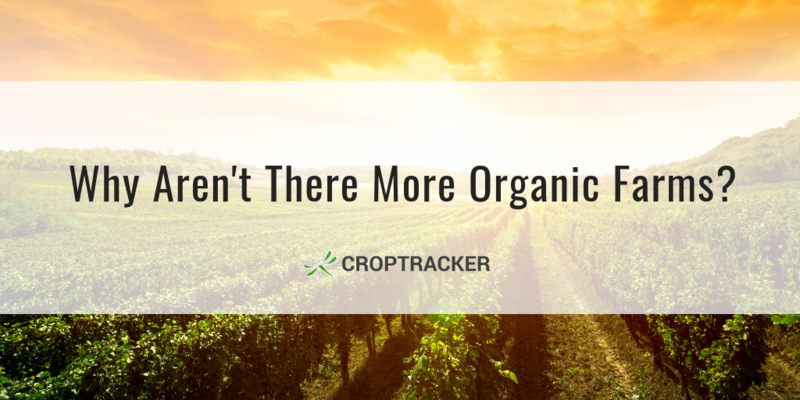 Finally, we'll discuss how Croptracker helps growers conduct their own longitudinal studies, helping them get the most out of experimental trials and make more informed decisions for their operations. 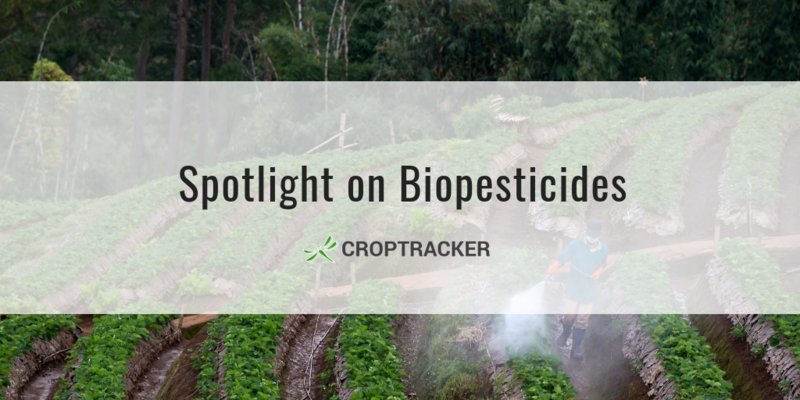 In today's blog post we look at biopesticides, their benefits and challenges, and why they are becoming increasingly popular among conventional growers as well as organic producers.